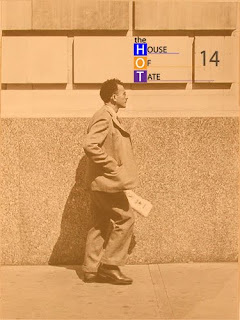 The House of Tate #14 has just been published after a Summer hiatus. It features the work of a terrific selection of artists: Warren Dykeman, Roman Klonek, Aaron Alamo & Adarian Herschel, Guillermo Carrion, Juan Ruiz-Velasco Peral, Leith O'Malley, Gabriel Dishaw and dreXel. We are now accepting submissions for HOT#15.